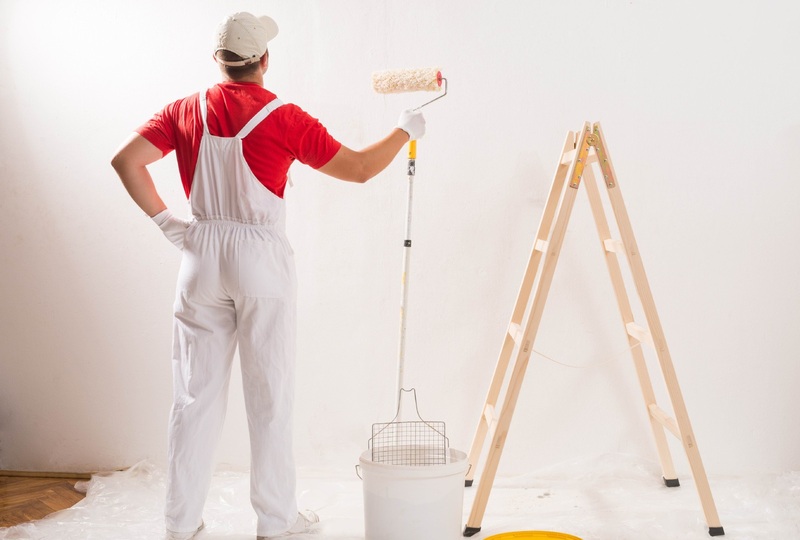 A company has been fined after claiming a painter was a registered tradesperson. Pedrini Franchising Pty Ltd and its directors Mark and Natalie Pedrini were ordered by the State Administrative Tribunal to pay $6000 in fines and $975 costs in a settlement reached last month. The penalty comprised a $3000 fine to Pedrini Franchising and a $1500 fine for each of the directors. The company provided the owners of the local property with a terms and conditions document stating “all work is carried out by registered tradespeople”. But the painter who completed the $7512 contract between March and April 2013, Fortunato Giovanni Del Fante, did not hold a registration at the time. Del Fante was last year fined $10,000 in relation to the matter and other incidents that had occurred before he was registered in January 2015. Building Commissioner Peter Gow said Pedrini Franchising had engaged in deceptive conduct by having the unregistered Del Fante complete the work three years ago. “Pedrini Franchising’s conduct deprived the owners of their right to choose a painter who was entitled to carry out painting work and of the assurance that their painter held the necessary qualifications,” he said.